Northwestern College is ranked among 50 American colleges and universities with the best study abroad programs. Northwestern is 29th in a listing compiled by Best College Reviews. 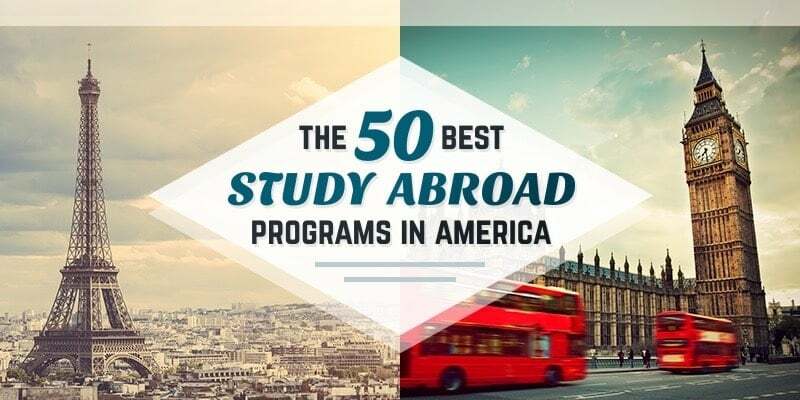 The website identifies the most desirable study abroad opportunities that are unique to a college or university and provide a personal experience for the student. Programs must be open to a limited number of students, last at least a semester, involve faculty from the college or university, and have a specific location internationally, rather than simply enrolling students at international universities. Dr. William Hyndman III, Northwestern’s director of global education, says the ranking affirms the quality of the college’s study abroad programs at a time when such opportunities are increasingly important to students and parents choosing a college. 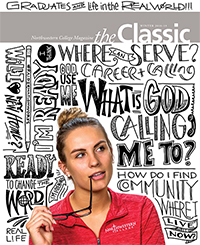 Best College Reviews cited Northwestern’s Oman Semester for giving students an opportunity to learn more about the Middle East and Islam in an Arab country known for its peacefulness, modernity, hospitality and openness. Program participants live and study at the Al Amana Centre in Muttrah, the “Old City” of the capital of Muscat. The center is a Reformed Church in America ecumenical outreach dedicated to building religious understanding and cooperation. During the semester, students learn Arabic and are introduced to Omani culture and society. They also learn about Islam, with the goal of furthering understanding and trust between Christians and Muslims. When not in class, they explore the country—riding camels, climbing the Wahiba sand dunes, swimming in blue-green wadis, and watching sea turtles lay eggs on Oman’s beaches. Northwestern also offers the Transylvania Semester in Romania, where students learn about post-communist Eastern Europe while impacting the lives of Romanian youth. Classes introduce participants to Romania’s language, history and religion, as well as to the empowering impact of community involvement, adventure education and sustainable development programs offered through New Horizons Foundation. The semester includes backpacking trips, homestays and excursions to world-famous castles and monasteries, along with the opportunity to travel to Greece and other European countries during breaks or at the end of the semester. Both the Oman Semester, established in 2011, and the Transylvania Semester, begun in 2007, are open to students from other colleges and universities in the U.S.